John 5:18, [Yeshua]…broke the Sabbath. Allow me to share an interesting and sad, but true story from my life about a false Christian teacher that I went head-to-head with. Many years ago, I was in a meeting where a Christian Bible teacher was giving a message on the end times. In the middle of his teaching and totally out of context, he quoted this passage from John and claimed that Yeshua broke the Sabbath. There was a rustle in the audience of about 300 people. A little later, he made the same statement again and began to deride the Sabbath. This time there was an audible moan from some in the audience—many of whom were Sabbath keepers. A feeling of being hit in the gut went through me. A little later, he made the same statement again, and continued to bash Sabbath observance. This time, I could hold my peace no longer, and I stood up and challenged him in the middle of the meeting. I told him that to say that Yeshua had broken the Sabbath was to call Yeshua a sinner, and that Yeshua had not broken the Sabbath, but some Jewish legal traditions (or halakhah) pertaining to the Sabbath. The speaker was flustered and had no response, and the host of the meeting decided to take an intermission. Exodus 35:2, The seventh day … shall be … a set-apart day. 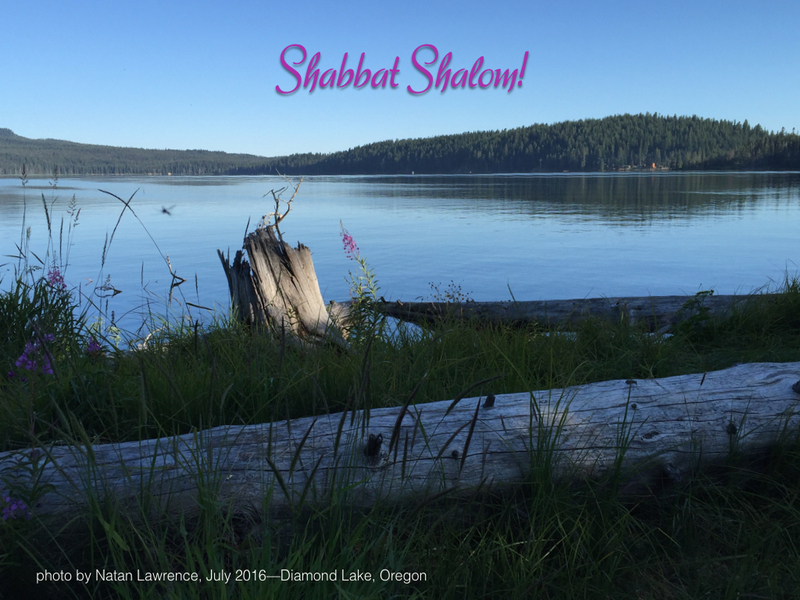 In our journey through the Torah, the subject of the seventh day Sabbath keeps popping up. Why is this? It must be an important subject to YHVH. When YHVH said in Exodus 20:8 to “Remember the Sabbath day to keep it set-apart (Heb. kadosh),” he is reminding the Israelites of it so that they won’t forget it! He reminds us again in the verse above to keep the Sabbath set-apart. With each reminder to keep the Sabbath, he gives additional instructions about how to keep the Sabbath set-part (see Gen 2:2–3; Exod 16:23–30; 20:8–11). Observance of the seventh day Sabbath was one of the first things YHVH taught his people after coming out of Egypt. This shows the importance of this commandment in the eyes of the Creator. Egypt is a biblical metaphor for this world, Passover is a picture of salvation and coming through the Red Sea is a picture of baptism for the remission of sins. This teaches us that Sabbath observance is one of the first acts of obedience that a new believer will do after “being saved.” All arguments to the contrary—about how the Sabbath was done away with or exchanged for Sunday—are meaningless, irrelevant and antibfiblical lies having been propagated by liars, deceivers and the biblically ignorant. Period. Exodus 16:4–30, The Sabbath. This chapter chronicles YHVH’s efforts to literally force an irreverent, unruly and disobedient nation to keep the seventh day Sabbath. YHVH endeavored to teach the Israelites the importance of the Sabbath in a most poignant way and pragmatic way—through food and hunger. Is it lawful to “do good on the Sabbath” by working on the Sabbath? When Yeshua asked the question, “Is it lawful to do good on the sabbath days…” (Mark 3:4; 6:9) it was not in reference to one’s employment, but to miraculously healing a sick person on the Sabbath. Big difference. Whether one works on the Sabbath because one’s job requires it or not is simply a matter of one’s level of obedience and faith. I believe that if you resolve to obey YHVH and his clear commandments about not violating the Sabbath, and then take the necessary steps of faith NOT to work on the Sabbath, YHVH will bless you with the answer to your problem, so that you’ll not have violate his commands (called sin, 1 John 3:4) by working on the Sabbath. I’ve seen miraculous doors open up for people many times who have resolved not to work on the Sabbath. Be it according to your faith. So that I wouldn’t have to face the difficult situation of breaking the Sabbath and biblical feasts by working on them is why I chose to be self employed more than 35 years ago instead of the pursuing a career in the corporate world upon graduating college. Face it, this world isn’t a friendly to those of us who want to obey YHVH. One more thing. Please keep this in mind. To the degree we obey YHVH we will be blessed in all areas of our lives. To the degree we don’t, regardless of our excuses, we won’t be blessed. This is a simple spiritual law of cause and effect. I in no way judge or condemn you. These are difficult issues that many, if not most, people struggle with regularly. YHVH is merciful and gracious and gives us time and space to come into alignment with his perfect will. It doesn’t always happen overnight, but we must be taking steps in that direction. We are to remember (i.e. not to forget) the Sabbath day. 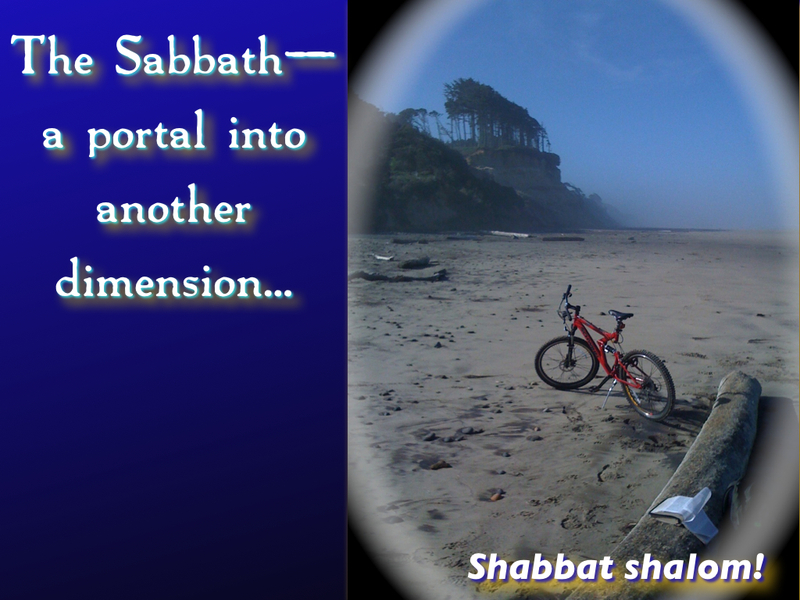 We are to keep the Sabbath holy or set-apart (i.e. not to profane it by doing our regular secular activities). We are to rest (i.e. not to work) on the Sabbath. We are not to labor (i.e. engage in any work) on the Sabbath (i.e. doing our employment or laborious work). Is “The Lord’s Day” a Proof of Sunday Observance? Revelation 1:10, The Lord’s Day. This verse is one of the cliche biblical passages that mainstream church scholars use to “prove” Sunday’s replacement of the Sabbath. The problem with this position is that there’s no clear scriptural proof that the apostles ever changed the Sabbath to Sunday. What’s more, to view this passage as referring to Sunday is to take a phrase the early church fathers used as a euphemism for Sunday when pushing for Sunday in place of Sabbath observance and to retroactively apply this meaning to John’s use of the phrase. Frankly, it is biased and dishonest scholarship to take the phrase “the Lord’s day” with its second century colloquial meaning and then to back-apply this meaning to John’s use of the phrase when there’s no reason to believe this was John’s intended meaning. Alternatively, the phrase, “the Lord’s day, can be a reference to the biblical term “the day of the Lord’s wrath” when YHVH, in the end times, will judge the nations for their wickedness. This is a point that several biblical scholars have made (see From Sabbath to Sunday, by Samuele Bacchiochi, p. 111; E. W. Bullinger’s Companion Bible footnote on Rev 1:10; The Jewish New Testament Commentary on this verse, p. 791, by David Sterns). There is actually more scriptural proof that the phrase “the day of the Lord” is a reference to the seventh day Sabbath than to the first the week. In Isaiah 58:13, the prophet YHVH refers to the Sabbath as “my holy day…the holy day of the Lord.” So conceivably, it could have been on the Sabbath day itself that John received his vision on the island of Patmos about that great and terrible day of YHVH’s wrath that is to come on the earth just prior to the Messiah’s second coming. Those who have entered into the Sabbath rest do so by following the example of YHVH the Creator who not only rested spiritually, but literally rested on the seventh day after the creation. He set this as an example for man to follow. When we rest both physically and spiritually, we’re walking out a higher level of truth by walking out both the letter and the spirit of the law as Yeshua taught us to do in his Sermon on the Mount (Matt 5:17–48), and as such, we’ve positioned ourselves before YHVH to receive more divine revelation from him. In other words, the more we obey him faithfully in love, the more truth he can entrust us with for safekeeping, for he knows we won’t take for granted or trample his precious truth nuggets. To those who are faithful in much, YHVH gives more. That’s how it works in his spiritual economy. You see, the Jews keep the physical Sabbath, but have missed the revelation of spiritual rest in Yeshua, while the mainstream Christians have rejected the physical Sabbath rest but accepted the spiritual rest in the Messiah. Both sides have half the truth. Let’s put the two halves together and walk out the full truth! 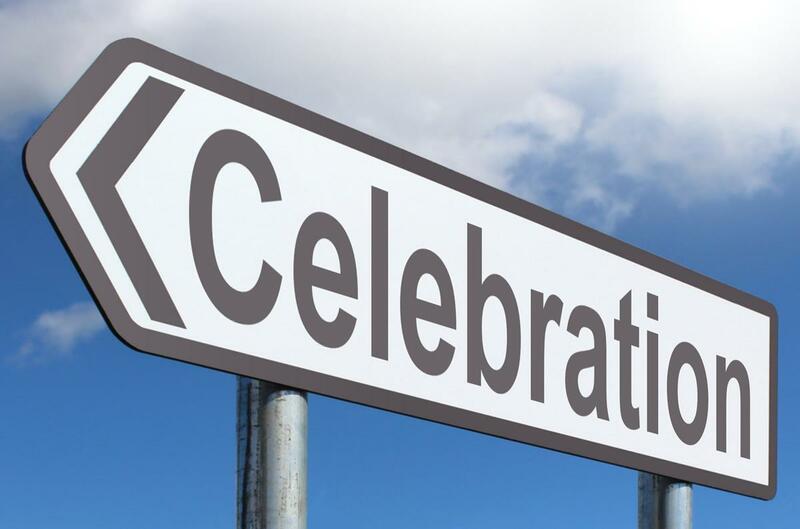 Keeping the seventh day Sabbath with this fuller understanding is another way of connecting the gospel message to its Hebraic, pro-Torah roots.